Kirkwood Mountain Resort is a year-round mountain destination located along the Sierra Crest in the Eldorado National Forest south of Lake Tahoe in California. 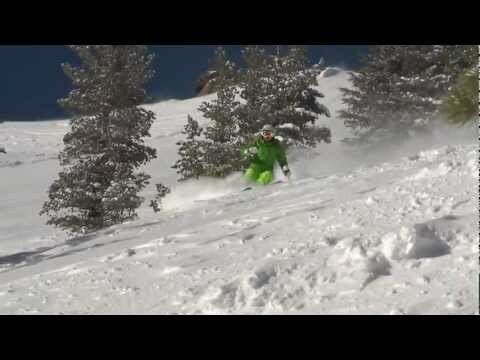 The terrain at Kirkwood offers skiers and riders everything from long groomed trails to expert lines and chutes. The resort receives abundant snowfall each season coupled with spectacular views of the surrounding mountains. The village contains ski in, ski out accommodations with adjacent shops and restaurants. The resort also plays host to other activities including cross country skiing, snow shoeing, dog sled tours and backcountry access. The Kirkwood terrain is famous for its expert and advanced areas that encompass a 2-mile horseshoe shaped ridgeline. 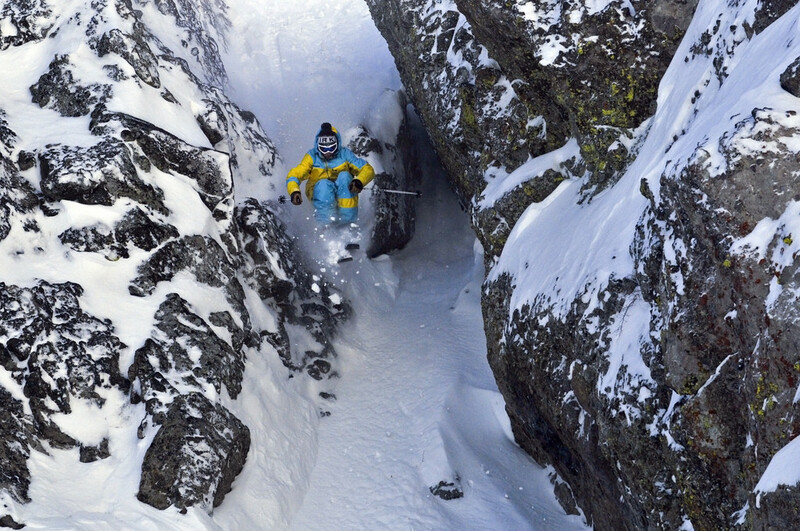 Its Cirque offers steep double blacks, cliffs, chutes, glades and cornices with colossal amounts of natural snowfall. Rugged and intimate due to its location, skiers and riders will enjoy an average annual snowfall of over 600 inches spread across 2,300 skiable acres with 86 trails. Considered an advanced mountain, Kirkwood’s terrain is rated 12% beginner, 30% intermediate, 38% advanced, and 20% expert. Kirkwood Mountain Resort offers Expedition: Kirkwood which is for the avid adventurer looking to explore Kirkwood on a more intimate level. The unique terrain at Kirkwood offers lift access to backcountry opportunities within the resort boundaries and provides the perfect backdrop for specialty clinics, private guides and backcountry awareness offerings. Expedition Kirkwood offerings include; Avalanche Certification Courses, Women’s Programs, E:K Cat Tours, private guides and specialty ski clinics. Amazing Bluebird Saturday, 23" to 29" in the past three days! Get Snow Reports, Powder Alerts & Powder Forecasts from Kirkwood straight to your inbox!